Rise and shine beautiful and happy Friday! Email me at cristy@cristycross.com to book your session. 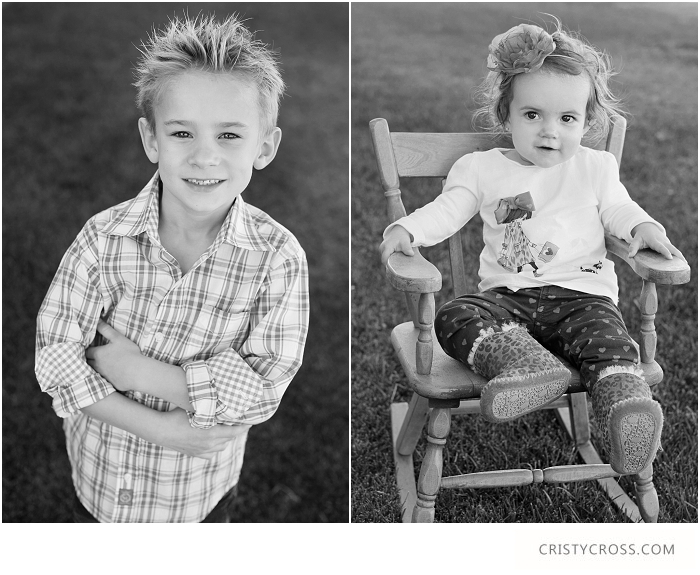 I always do studio sessions of my kids and they have so much fun, so I decided to offer them to others. They are quirky, silly, and goofy. Kids being kids. The Nixon's are back! I was blessed to be their wedding photographer back in 2011(view their wedding here), and now they have a beautiful little girl. She was born just before Christmas...the perfect Christmas present for two deserving parents. The precious Nelson family have added a sweet addition to their family. Thank you Nelson's for choosing me to photograph this precious time in your life. Leah Burgett is a Lubbock photographer, and I was blessed to photograph her and her family beginning of November. When I pulled up to there beautiful home I was so excited. It oozes country chic living. Leah is a great antique shopper as well as decorator so I had to photograph a few of my favorite pieces of her home too.Take a look! 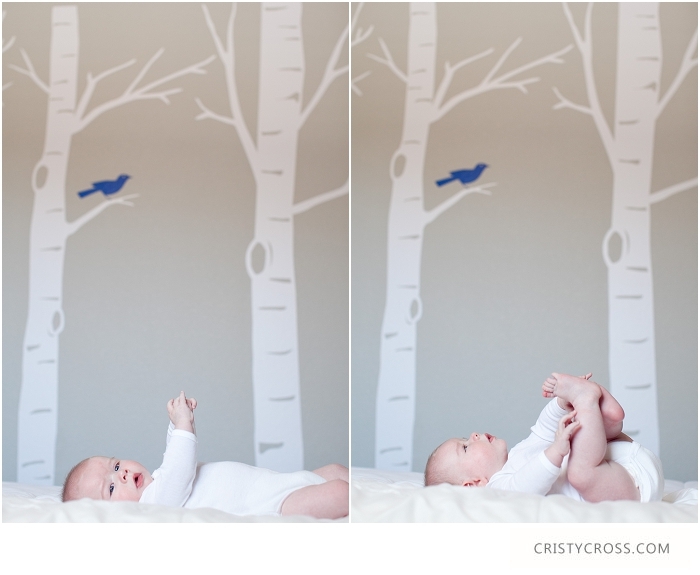 I also love the photographs she chose to display in her home (shown below). Thank you Burgett family for welcoming me into your home (which is the coolest house ever) and photographing your family.It was a joy working with you all. I look forward to you seeing all of the pretties from that day. Enjoy this sneak peek for the moment. 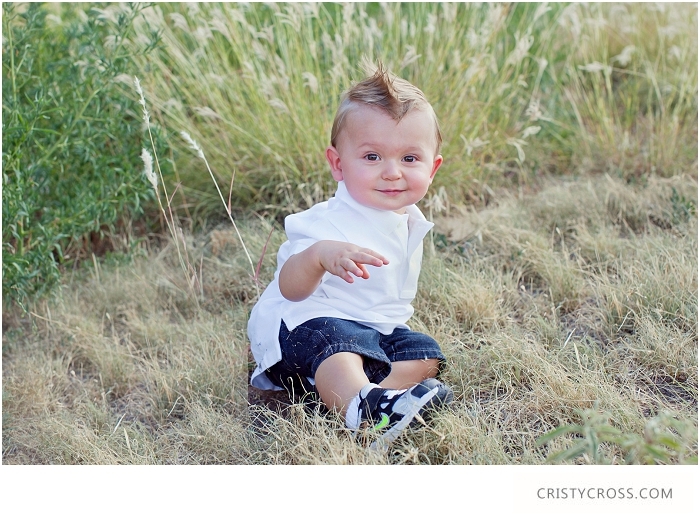 Get ready to see a super cute little boy, who is loved like crazy by his wonderful parents. 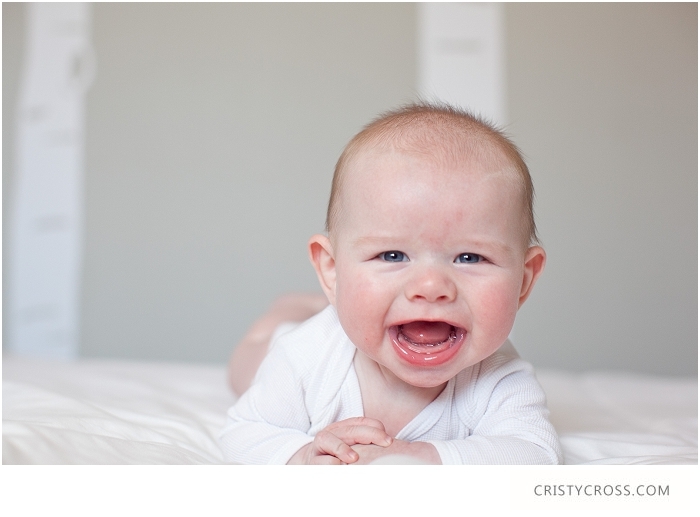 These are the photographs they chose to display in their home.Scroll down to see my favorite. 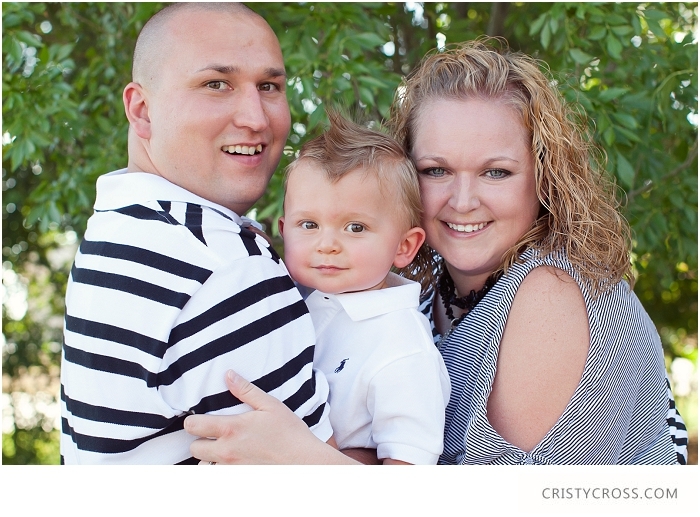 Thank you Curtis family for coming all the way from Kansas to Clovis, New Mexico for your family session. I know you have family to visit while you are here, but I really appreciate you choosing me to be your family photographer. Your kids are darling, and so beautiful. Also, thank for letting my little ones come and play after the session, since I had to come back to pick up my props that I forgot :) It is always a joy to see you all. 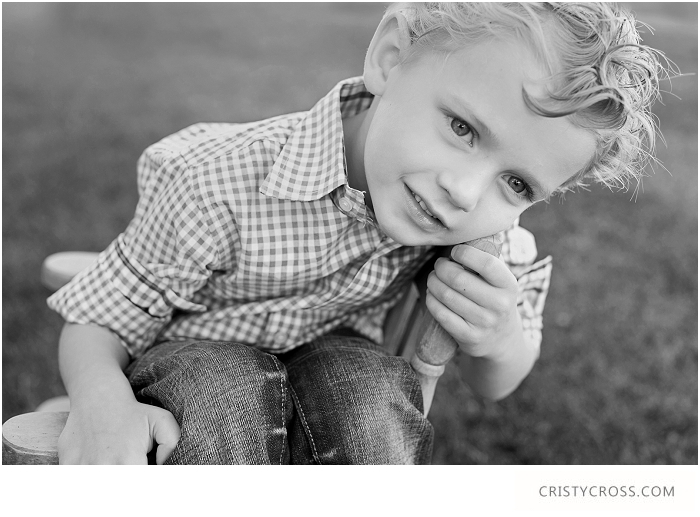 Another Lubbock session I had this past weekend was for the McAden family. I love these people very very much. This is my best friend and her sweet, and adorable family. She is like my older sister that I never had. Her kids call me Aunt Cristy. Our husbands are great buds. What can I say, this shoot was a wonderful hang out time and I just happened to bring my camera :) "Like" the McAden's family session to share on Facebook below, and help spread the word of Cristy Cross Photography. Gracias, and good day. Happy Saturday! Madi's shoot this summer was on a perfect day...well maybe a little hot and sticky, but perfect lighting. She chose some of the best outfits, too. I love the simplicity of the first one, the hat and shoes with the second outfit, and I loved the flowy country girl look of the third outfit. Yay! Thanks Madi for choosing me to be your Class of 2013 senior photographer. You looked beautiful! Lexie, a 2013 high school senior representative for Cristy Cross Photography, is looking very lovely in her high school senior photographs. She invited me out to her home for her session and I LOVE how they are turning out. Yowzers! I have been photographing Lexie for 4 years now. First in her brothers wedding, then a photo shoot with her and her sister, she was my Alice in Alice in Wonderland photo shoot, and now. I can't believe she was 14 years old when we started, because back then she looked 18. Now that she is 18, she looks 22. She is one amazing girl, and I will miss her when she goes off to college. Stay tuned for more from Lexie's session. 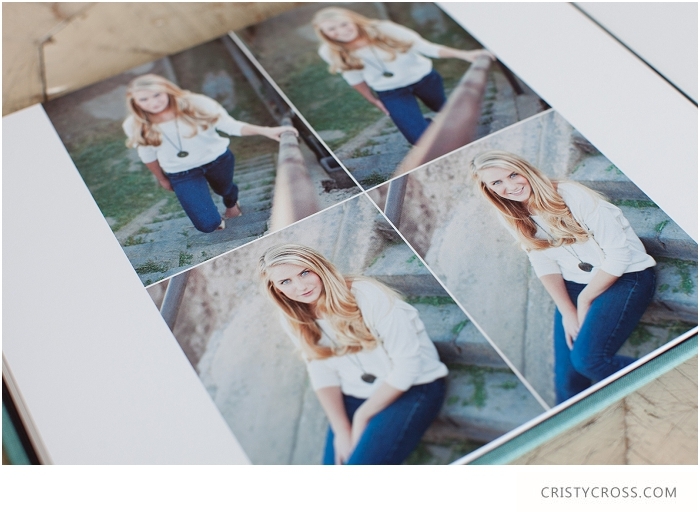 Class of 2013, I'd love to work with you this summer for your senior session. Taking only a few more spots for summer appointments. Contact me to get pricing and book your shoot. Take a look at the current 2012-2013 H.S Seniors here and get ideas on your own senior shoot. [Like] Lexie's Class of 2013 photo shoot at the end of this post to share with your friends on facebook and stay connected. Baby Aaron turns one this weekend. Thanks Valdez family for letting me be apart of your sweet family. And thanks to baby Aaron for giving me a workout. I'm not kidding when I say this kid is FAST. He walks/runs all over the place, and I'm telling you I was tired when I got home.I just ooo-ed and aaahhh-ed over your pictures as I downloaded them Thursday night. I can't wait for you to see the rest at your viewing and ordering session. Carrie and Barrett invited me to make a journey to Odessa, Texas for their Couples Session. On my way, I passed down memory lane as I drove through Tahoka, Texas where I grew up from a baby to 8 years old, and then made frequent visits to see my grandparents. Then I passed by this super awesome sunflower field that was a sea of yellow. So gorgeous! And when I arrived to Carrie and Barrett's they were getting all of their belongings and props ready to go for our sand dune photo shoot. And then after the shoot (I have to brag a little) they bought us dinner from Texas Roadhouse where Carrie use to work. So when I asked her what to get she quoted almost the entire menu. I chose the ribs, with green beans, and sauteed mushrooms. Is your mouth watering yet? Mine is. I also slept in the most comfortable bed, and woke up to yummy cinnamon rolls and fruit. I felt so welcomed :) Thanks Carrie and Barrett!! I just have a few for now that I want to share, but believe me, you will want to come back and see the rest. This couple doesn't take a bad picture, and we have LOTS of awesome shots of these two. Thank you Bates Family for the fun family and newborn session tonight. Your boys are adorable, and I enjoyed your sweet, and thoughtful family. I can't wait to show the rest at your viewing and ordering session. Here is one from tonight's rainy session. Obviously it didn't stop us. Thanks Kaylee for your carefree spirit and helping me conquer my fears climbing up those scary stairs. I am SO glad we did, because we captured this gorgeous photograph of you. You look radiant, even on a gloomy day. 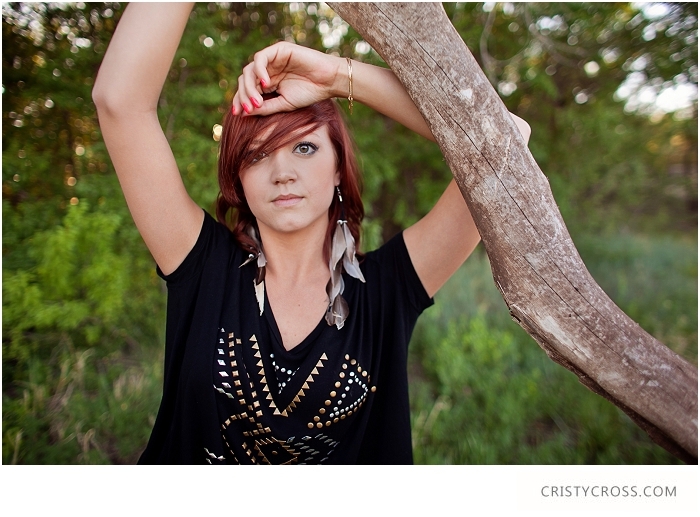 Class of 2013, I'd love to work with you this summer for your senior session. Taking only a few more spots for summer appointments. Contact me to get pricing and book your shoot. Take a look at the current 2012-2013 H.S Seniors here and get ideas on your own senior shoot. [Like] Kaylee's Class of 2013 photo shoot at the end of this post to share with your friends on facebook and stay connected. Currently looking for Class of 2013 Seniors! Meet Kaylee. 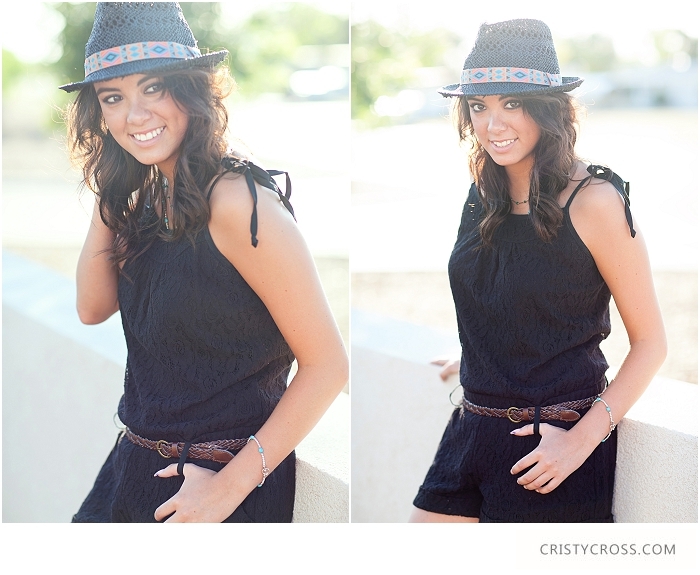 She is a 2013 Rep for Cristy Cross Photography this year and she is super fun, chic, and totally awesome. I love her style and the accessories she chose with her tribal tee. I also love how she spiced it up with the touch of neon pink nails too! Way to represent Kaylee. Class of 2013, I'd love to work with you this summer for your senior session. Contact me to get pricing and book your shoot. 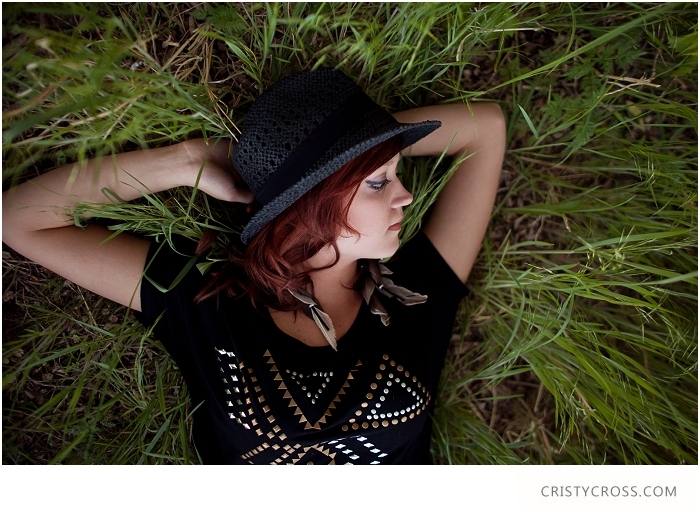 Take a look at the current 2012 H.S Seniors here and get ideas on your own senior shoot. [Like] Kaylee's H.S Senior Shoot at the end of this post to share with your friends on facebook and stay connected. 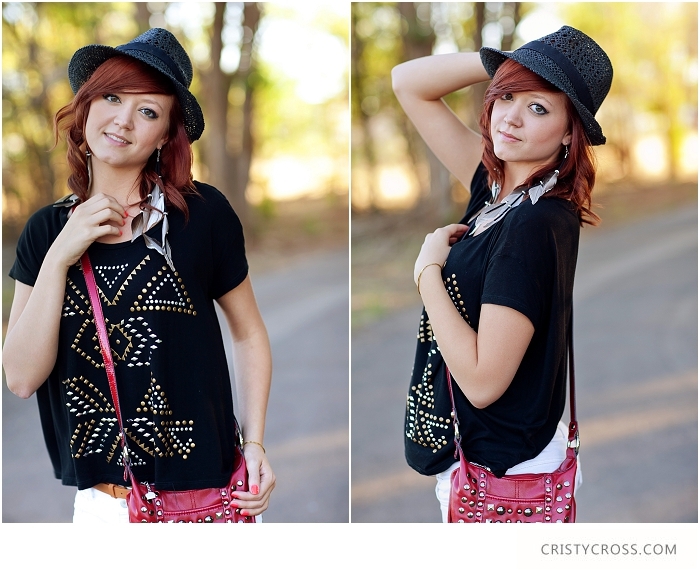 Check out Carly's LookBook. 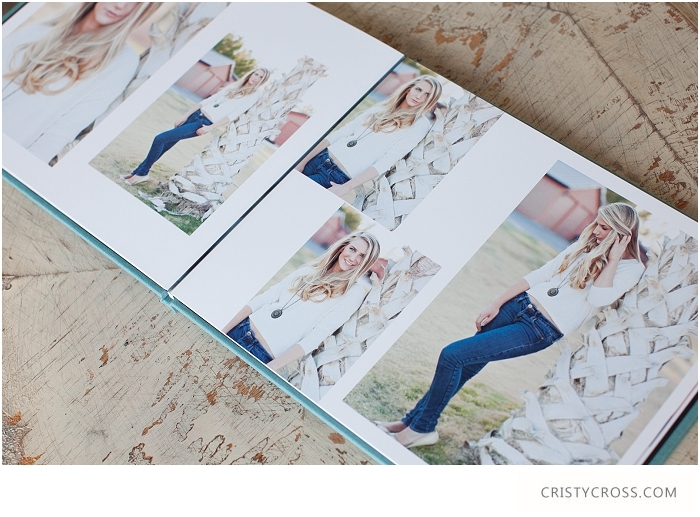 Along with her print order, Carly added a LookBook, which is designed to tell a story from her high school senior photo shoot.This is one of the best ways to keep all of those memories! Madi you look fabulous, and I loved each one of your outfits. 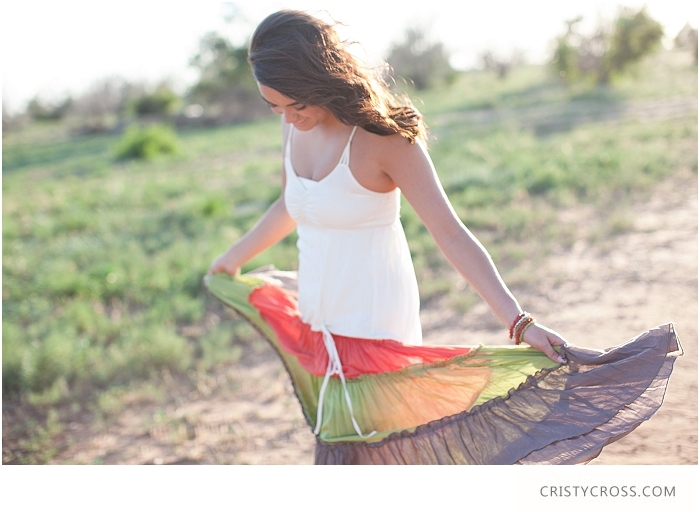 They worked perfectly with the new locations I've found in our sweet little town of Clovis, New Mexico. I am looking forward to you seeing them all at your viewing and ordering session coming up soon! I am also loving doing summer shoots for the high school seniors. Its not near as windy as it is in the Spring, which equals your hair not flying around like crazy. Class of 2013, I'd love to work with you this summer for your senior session. Contact me to get pricing and book your shoot. 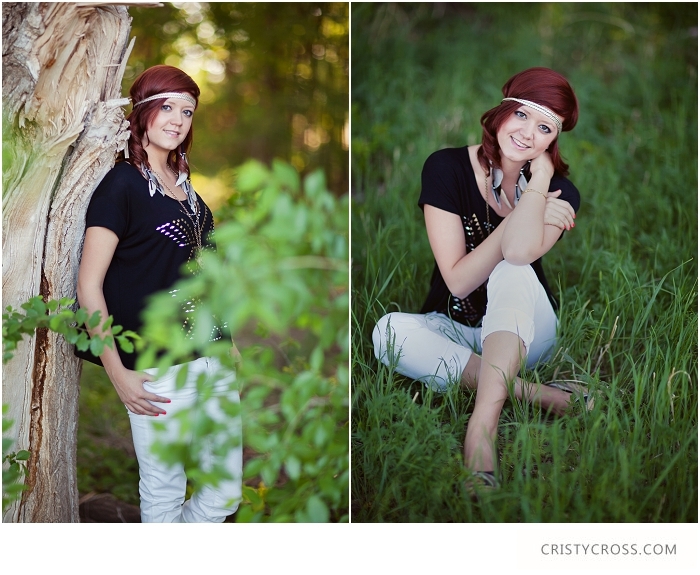 Take a look at the current 2012 H.S Seniors here and get ideas on your own senior shoot. [Like] Madi's H.S Senior Shoot at the end of this post to share with your friends on facebook and stay connected. Meredith and Jason will soon be holding their little baby who is due in July. Thanks for choosing me to photograph this sweet time in your life. Meredith, you are a very beautiful pregnant mamma.Enjoy the sneak peek! Wedding and portrait photographer based in New Mexico and West Texas photographing world wide. Don't let go of someone who makes you a better person. Info coming to you shortly.